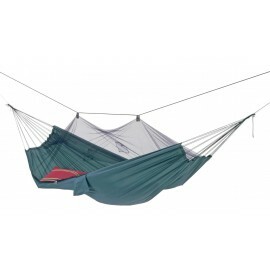 Light 1-person tent for a backpacker. 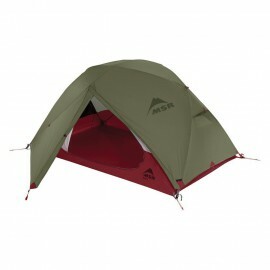 Hubba is very light and compact backpacking tent, but in a same time it has enough space even for a taller hiker. Setting up a tent is easy and fast. The tent has a vestibule with enough space for keeping your boots and gear. 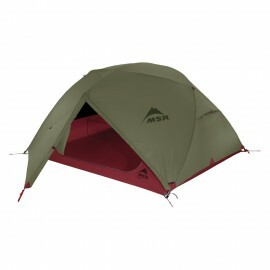 Breathable mesh and rain cover combination guarantees good ventilation, heat resistance and privacy. 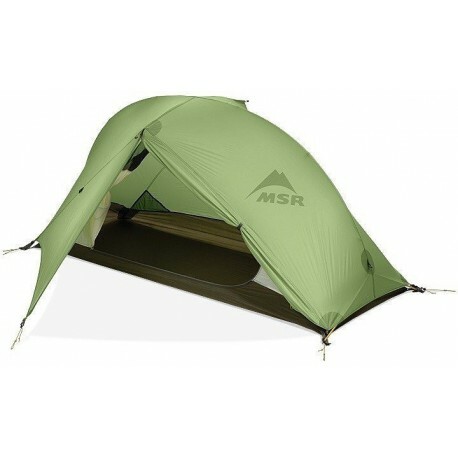 Includes footprint – an additional cover that you can set under a tent to protect a tent from a ground and add water-proofness. Footprint is also used in Fast & Light set-up (footprint and rain cover).